A brand new Space fantasy online uk slots Many people have dreamed about exploring space, an intergalactic universe with endless possibilities. The first person to travel into space was “Yuri Gagarin” in 1961, when he launched into orbit after 89 minutes in the ‘Vostok 3KA-3’ spacecraft. Since then space travel has continued evolving, and the opportunity for a civilian to travel to space is looking more and more likely. 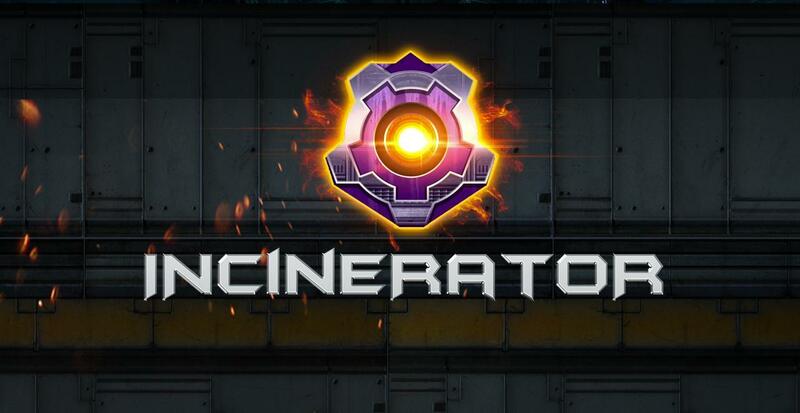 However for the mean time, why not prepare for your own out of this world experience, with our highly anticipated online slots game “Incinerator”. Grab an ‘astronaut helmet’ and prepare to blast through space and multiple bonus slots rounds. style="margin: 0px 0px 0px 50px; text-indent: -18pt;">· A free spin, this allows you to have a go without paying credits and is a fantastic way to add to your prize. style="margin: 0px 0px 0px 50px; text-indent: -18pt;">· Wild symbols, this will substitute your basic symbols for winning symbols, increasing your reward. style="margin: 0px 0px 0px 50px; text-indent: -18pt;">· Wild patterns, this is when a group of symbols will turn wild according to the pattern located on the left on the screen, this feature can be retriggered. style="margin: 0px 0px 0px 50px; text-indent: -18pt;">· Random Multiplier, this will randomly multiply a win. 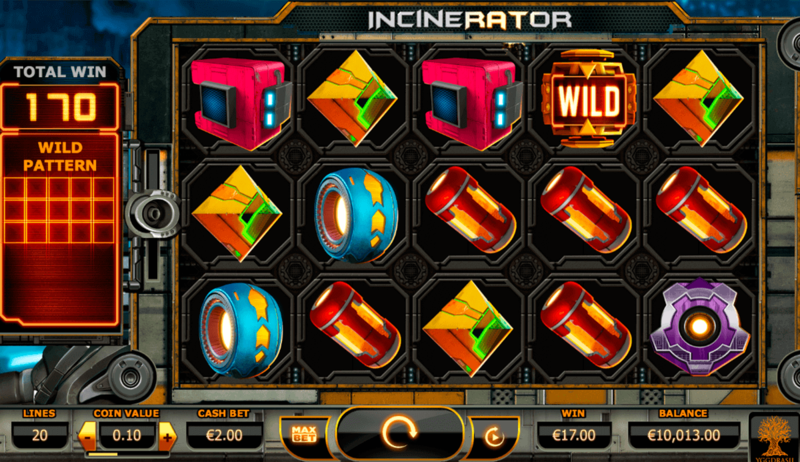 “Incinerator” is one of the most entertaining online slots game currently developed. It encapsulates ‘space travel’ into a fun, fast flowing five row slots game. 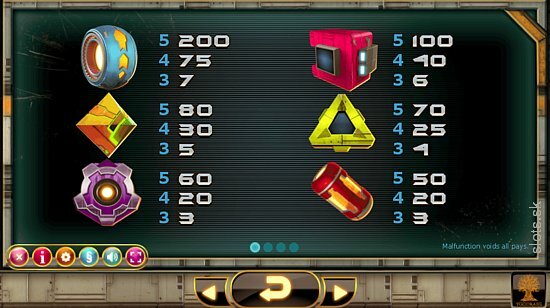 The game is perfect for any sci-fi lovers, casino slot fans or simply anyone looking for fun. If you enjoyed Incinerator you might also like Vikings Go Berzerk. join & play today!